Tekken 7 E3 2016 Trailer! Tekken 7: Fated Retribution "Rage Attack" Trailer! Tekken 7: Fated Retribution System and Modes introduction video! I used to buy anything with the Tekken name on it, but the last few entries have been very disappointing. It feels like they are trying to match DOA for flashy presentation rather than just refining the fighting and standing on their own. Give me a modern take on Tekken 2, updated graphics but that game's approach to fighting, give us a new set of finishing movies like the old games had. Minimum. 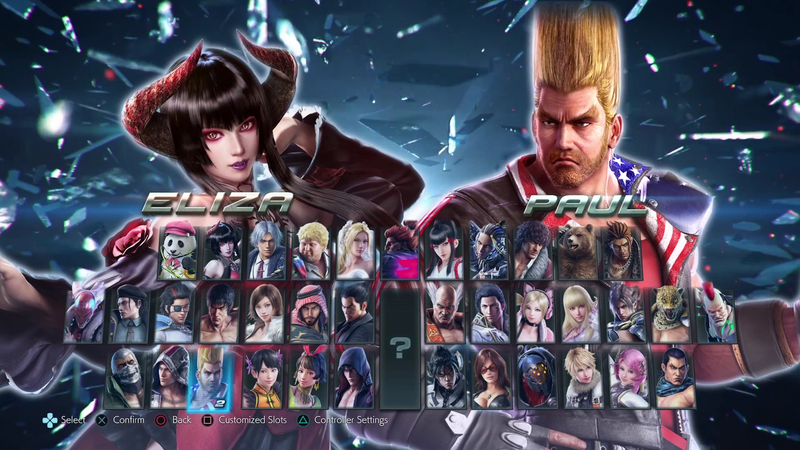 Guess this means no Tekken X Street Fighter? Still, looking forward to seeing more of this. Hopefully it can interest me enough to buy it even though I haven't bought a Tekken game since 3. I've rented all releases from then and since MK X is a definite buy for me, Tekken 7 will need to change things up a bit for me to warrant a purchase. Yup, it'll certainly have to be something new to the table - no gimmicks. Just good, refined mechanics. Fingers crossed anyway. My Prayers have been answered!!! [QUOTE="Nick_Scryer, post: 6359440]Guess this means no Tekken X Street Fighter? 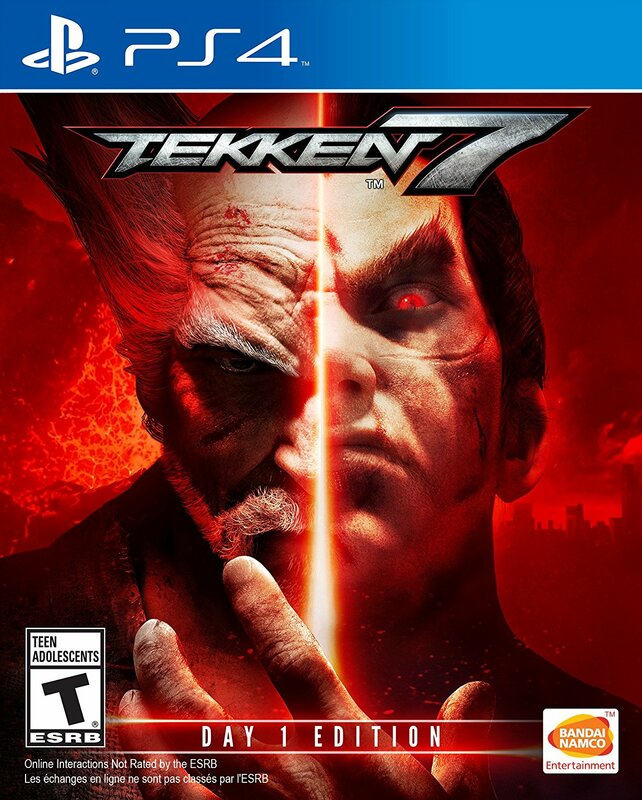 "TEKKEN Director/Producer Announced "TEKKEN 7". Check out the original Japanese version, as well as the English dubbed version, via the links below. MORE INFO COMING SOON at our San Diego COMIC-CON FIGHTING PANEL. I'll show you "FULL version Trailer". Please visit our panel. Thanks!" Hope this entry is good. Wasn't a fan of Tekken 6 but liked Tekken Tag Tournament 2. 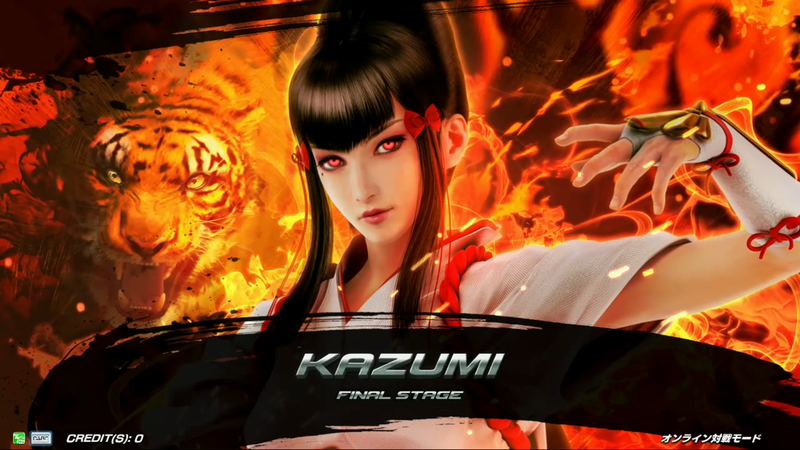 So some back story on Kazuya's mum? from what I saw on the trailer? Not one that interests me but good to see the franchise still going! 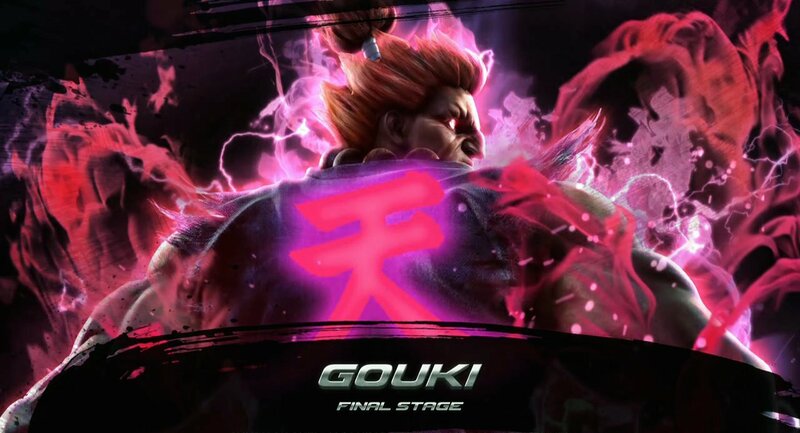 They might follow it up with Tekken Tag Tournament 3 but Tekken 7 sounds like the last main series title. 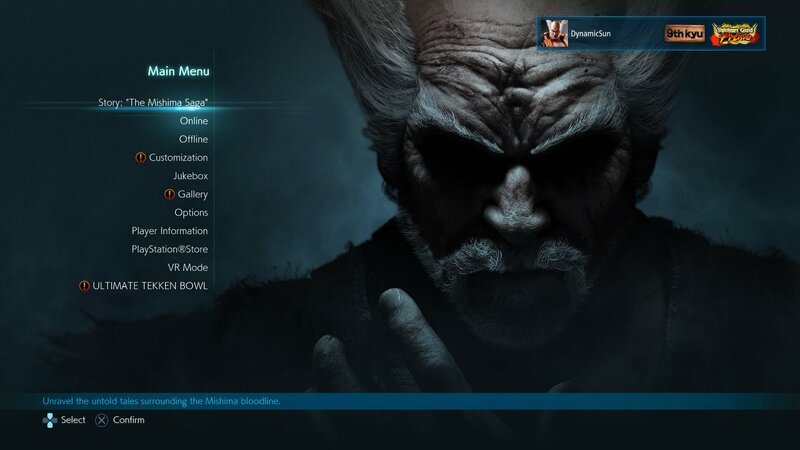 Haven't played Tekken since 3. Glad the series is still going strong. I haven't been into fighters for years now. I think Street Fighter x Tekken was a flop. Makes sense to skip Tekken x Street Fighter. Can we get something from the actual game plz??? We'll between October 3rd-5th... So in less than 3 weeks. 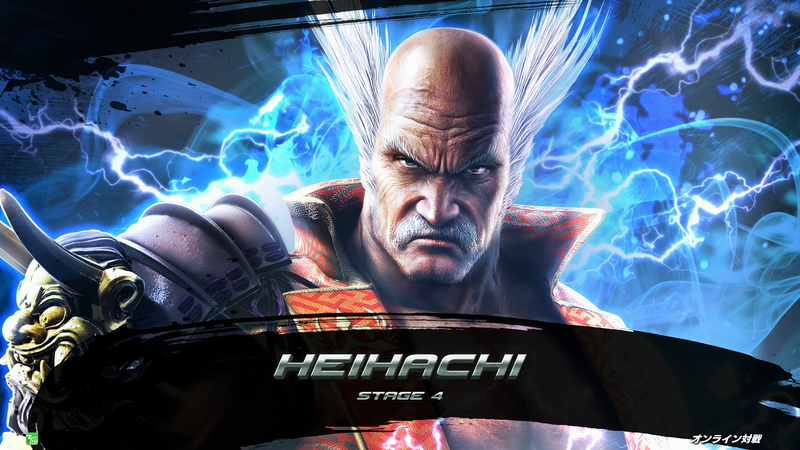 This looks like it might be the last Tekken too, storywise. So we will be getting to know one or more of the new charcaters coming to Tekken 7 this Saturday! It's footage from the July build of it... Which is an alpha version of the game. 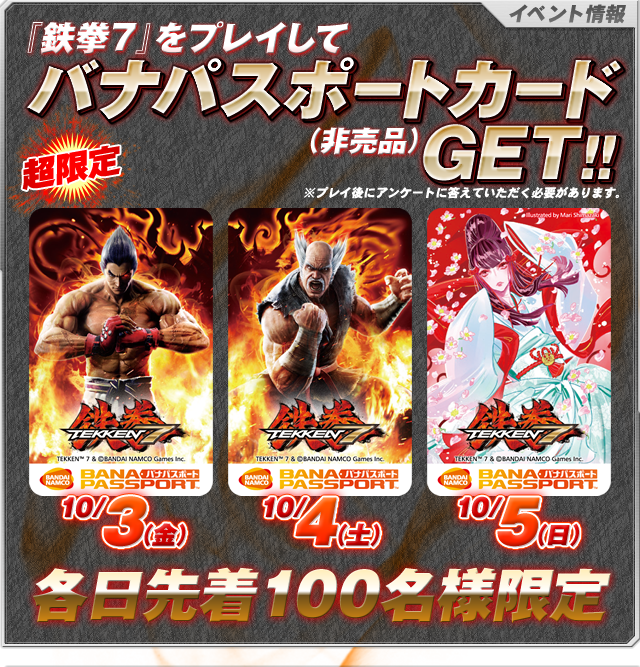 By the way, South Korea is getting a Tekken 7 location test the weekend after this one (12 - 14 December) It's going to be in Seoul's Green arcade and Busan's Bow arcade so maybe we can see a decent quality stream this time.